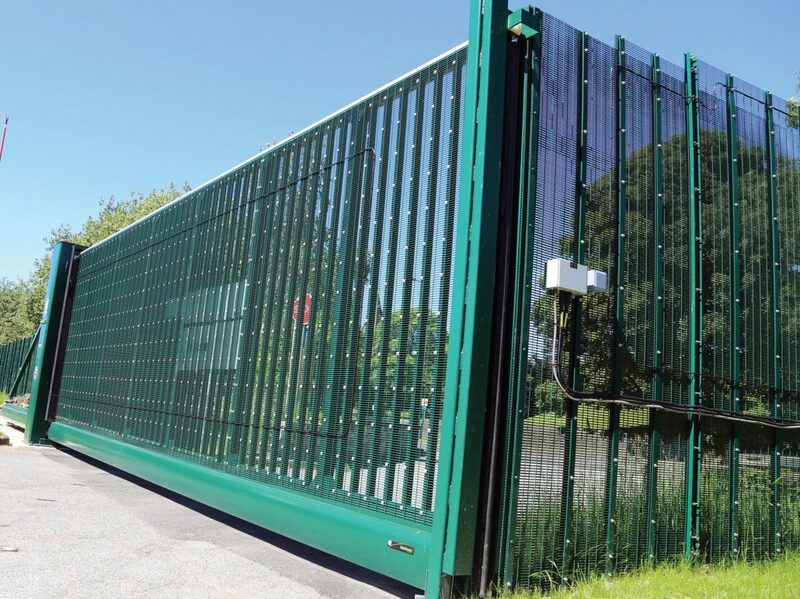 When greater levels of security are needed, the SlideMaster SR2 ™ cantilever sliding gate give you that enhanced level of access protection. 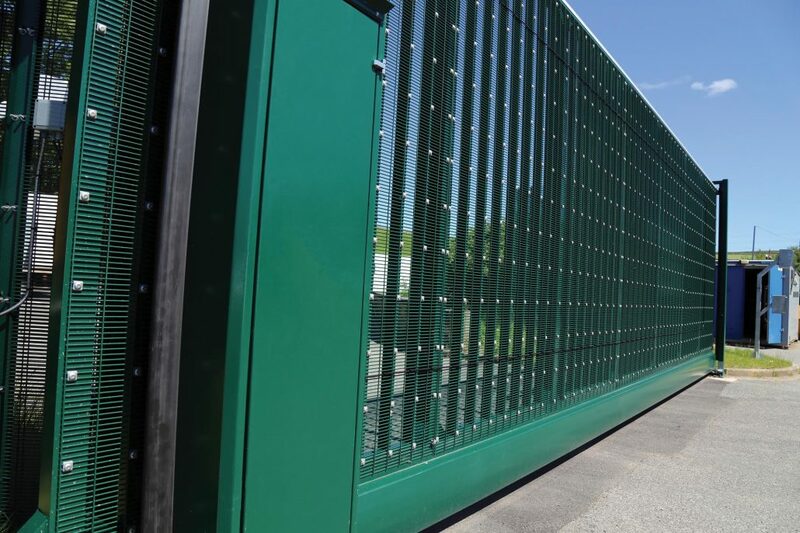 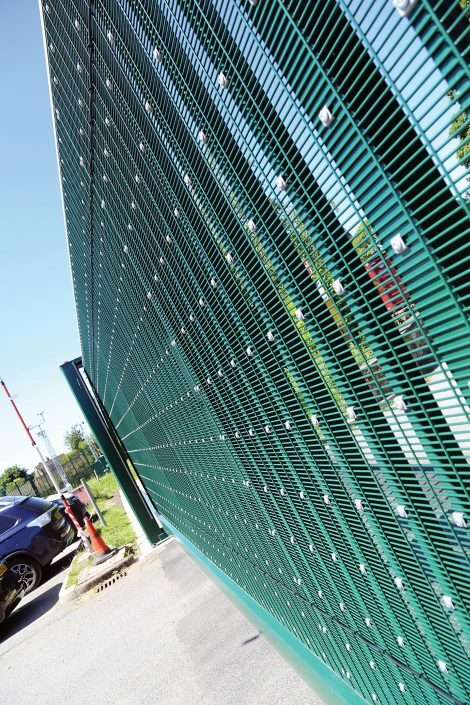 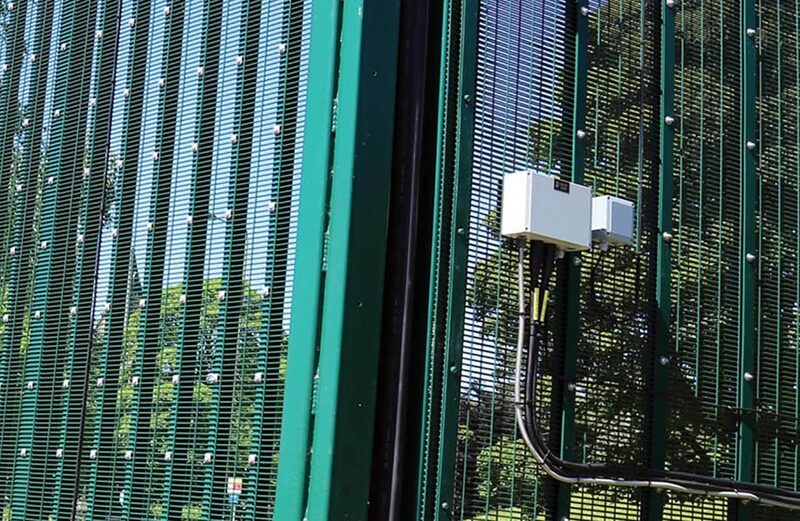 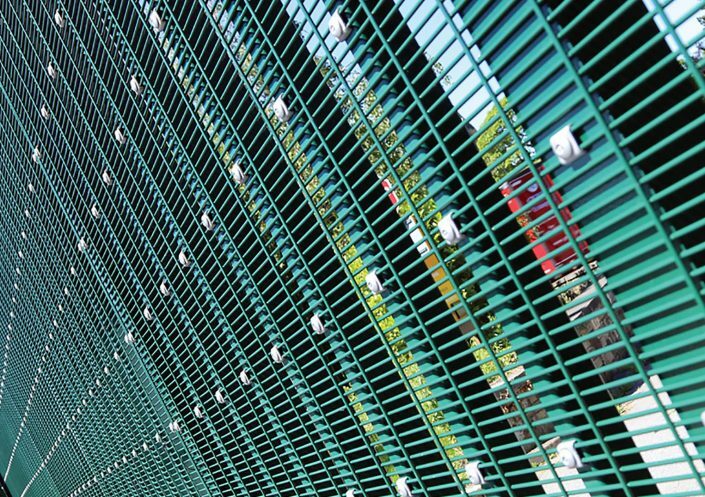 With double skinned mesh panels that are incredibly difficult to break through, you can be confident that your perimeter will withstand even sophisticated attacks from people or vehicles. With certification to LPS 1175 SR2, the SlideMaster SR2 ™ cantilever sliding gate are proven to provide a full three minutes’ delay time to physical attackers using mechanical tools. 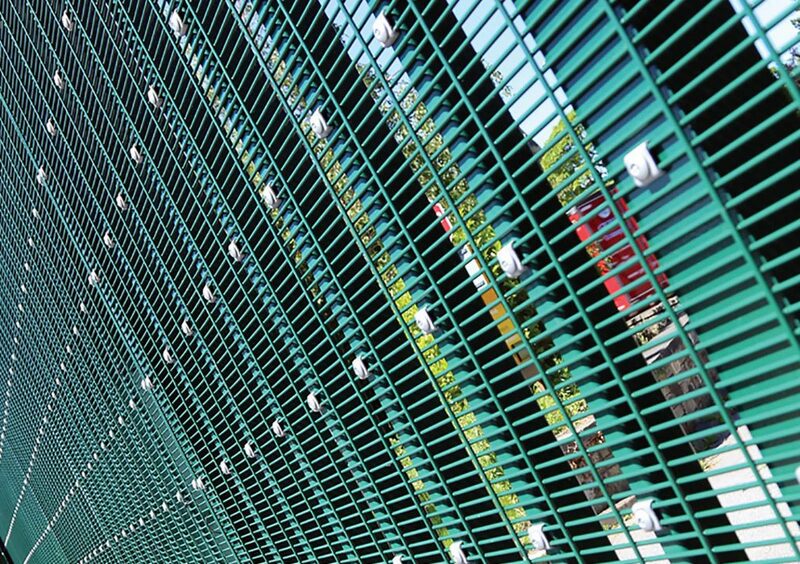 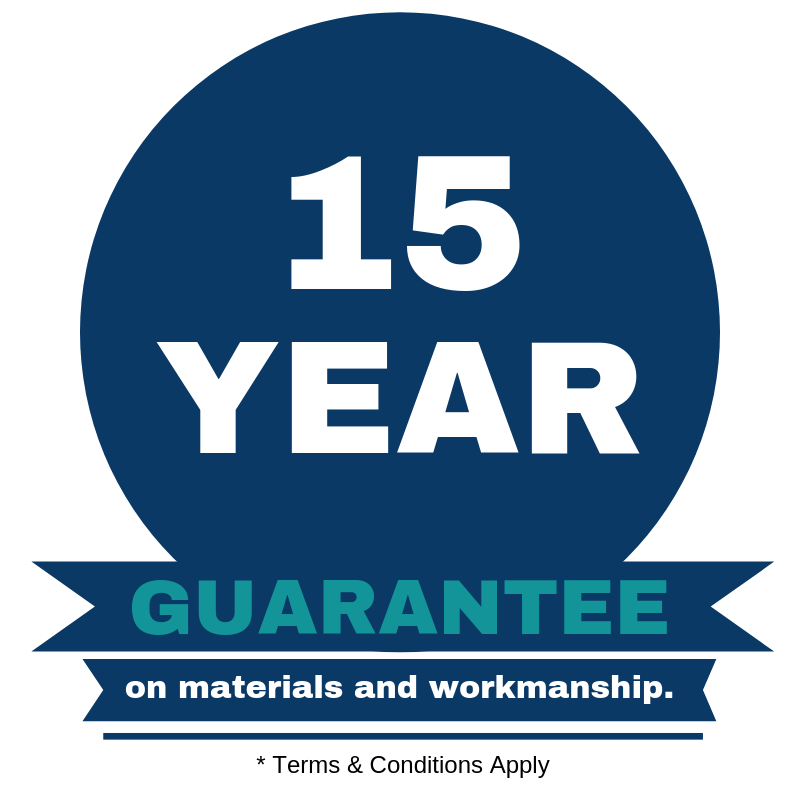 This makes them the ideal choice for sites including airports, seaports and Government premises. 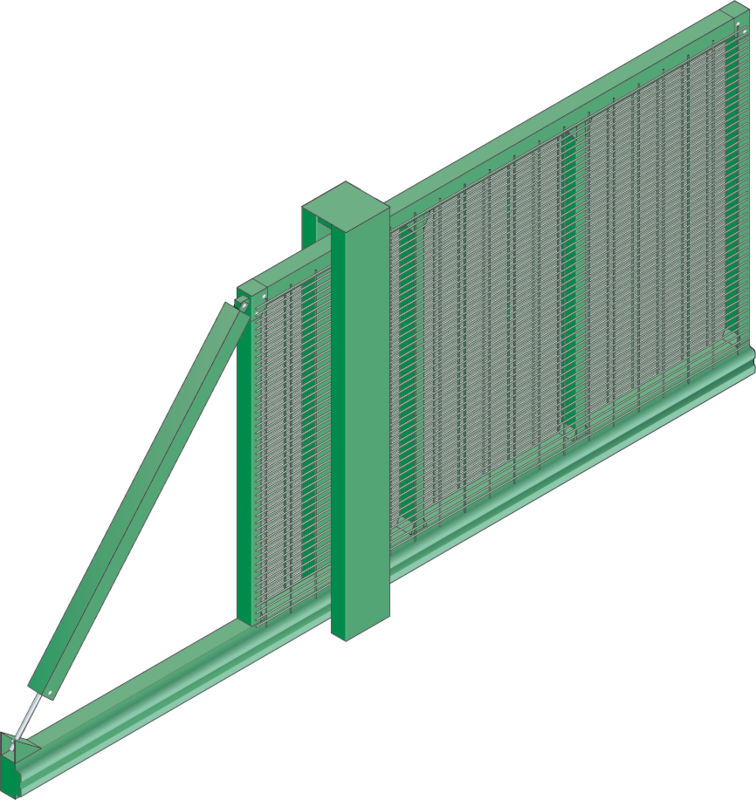 The second most secure option in our SlideMaster ™ range of sliding cantilever gates are made from heavy duty aluminium, with safety edges on all sides.